capability grading, battery pack testing and etc. Brand new 15.4" laptop with installed Window 7 and software are included for immediate use. controllable circuit, each module can work independently. Each channel can set different working modes. saved and opened in the form of Schedule. user to change the working parameters at any time. instructions and warnings, provide intelligent help both in English and Chinese. current-time curve, capacity-voltage curve, loop times-charge/discharge capacity curve, loop times-charge/ discharge efficiency curve, etc. or current). 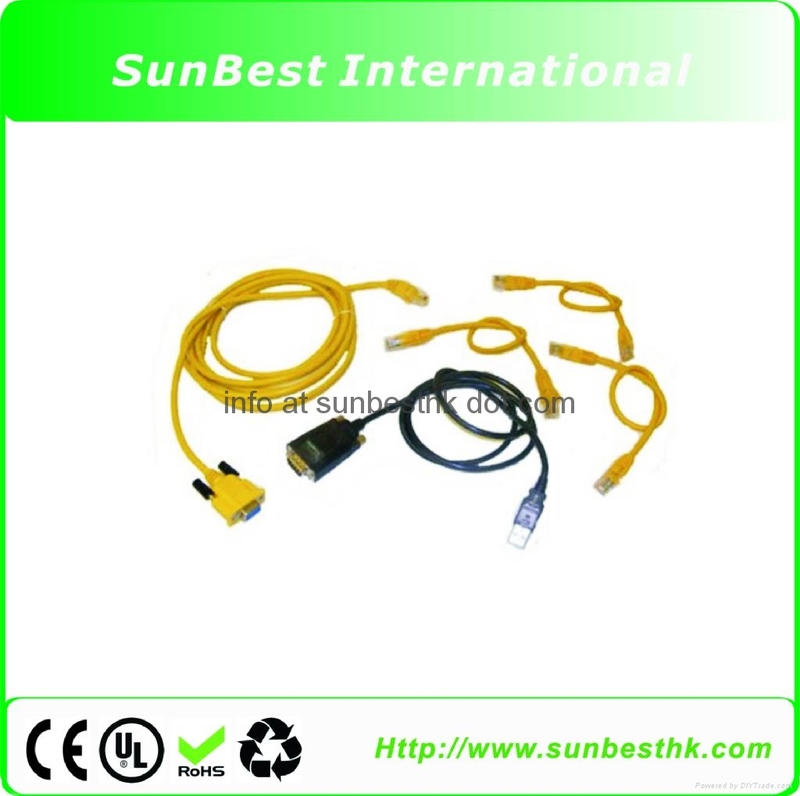 By checking the record, user can more easily find these external interferential causes. and the date will never lose at any cases. 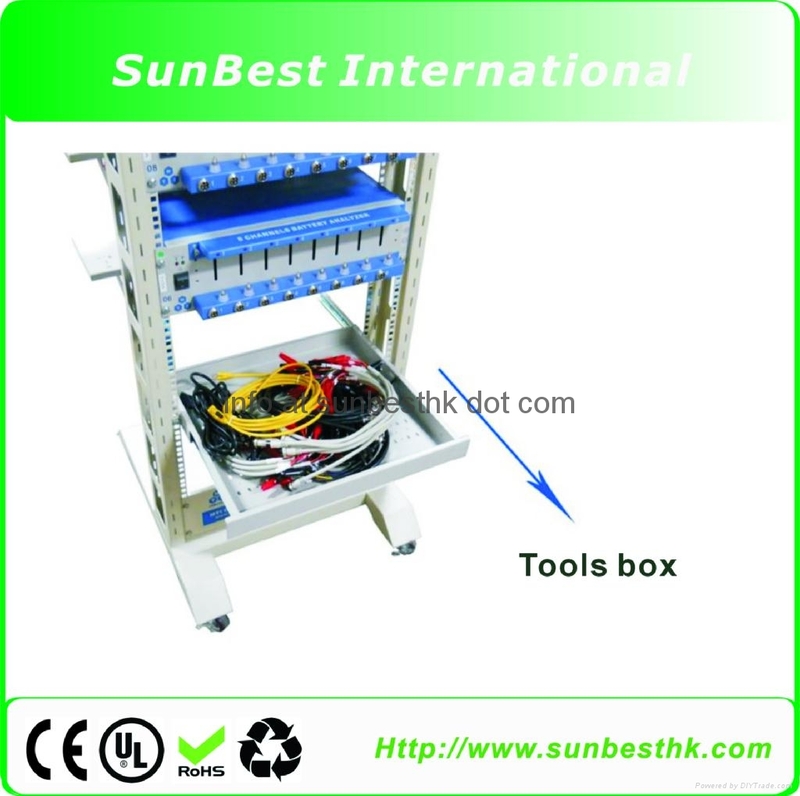 of the system (over voltage, over current, etc) increase the safety of the system greatly and ensure the user's carefree test. flips and facilitate the fixing of any type of abnormal-shaped batteries or battery groups. 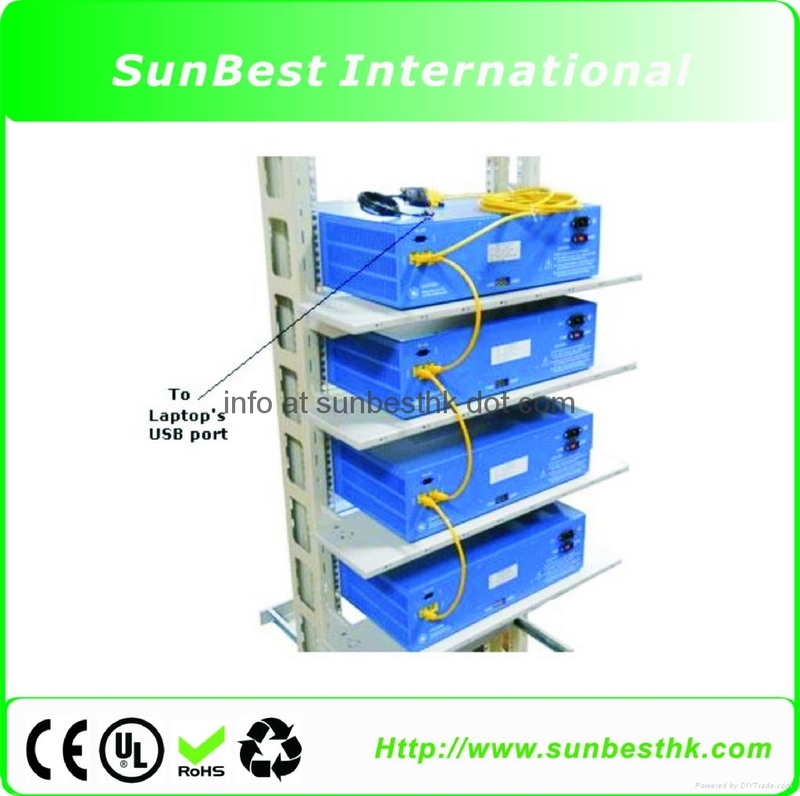 Li-polymer battery flips, with a constant temperature cabinet. 10.4-electrode measuring. 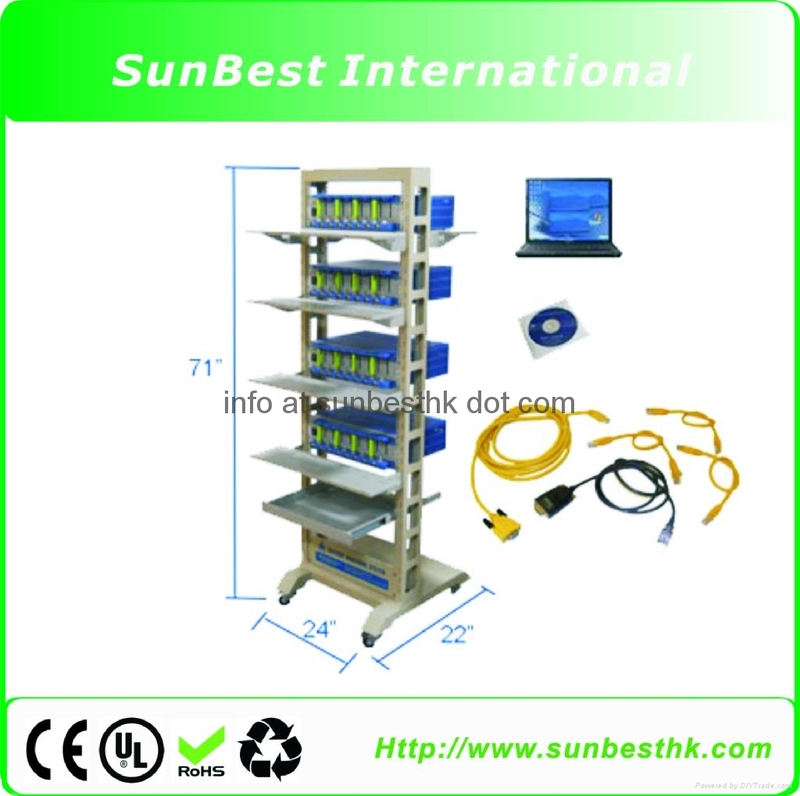 All the battery fixtures have 4 electrodes, including 2 current ends and 2 voltage measuring ends. Multi-electrode measurement improves measuring accuracy. 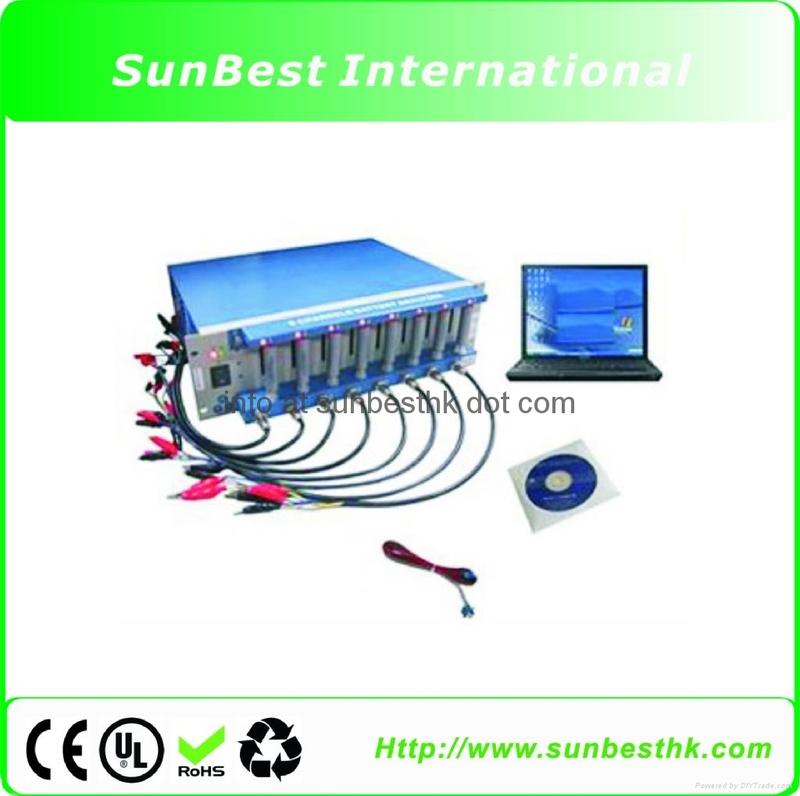 provides good guarantee for the micro-current measurement.